Suncor-operated Fort Hills Energy is suing the manufacturer of a fireproof coating and its subcontractor for $182 million, over what it claims is a defective product. In a statement of claim filed in Calgary, Fort Hills Energy Limited Partnership (FHELP) claims Jotun A/S of Norway and Chokwang Jotun Ltd. of Korea produced a coating that couldn’t stand up to Alberta’s harsh climate. 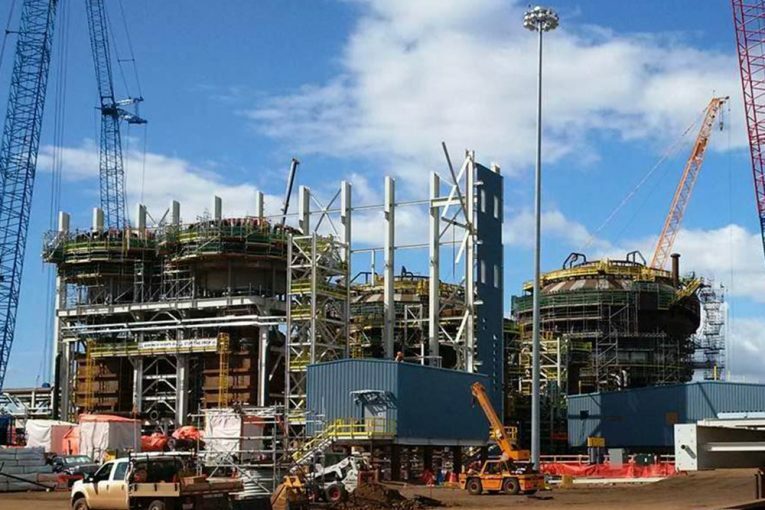 The claim says FHELP agreed to purchase passive fire protection (PFP) coatings from Jotun and have it applied to structural steel being used at the mine north of Fort McMurray by subcontractor Yong Hyun P&P Co. Ltd. of Korea. The coating was necessary because of the risk of “jet fire” in the mine’s secondary extraction facility, 90 kilometres north of Fort McMurray. “The secondary extraction process involves mixing the bitumen froth with solvent under pressure, which can create a risk of jet fire,” the court document says. As a result, the company entered into negotiations with Jotun to provide the fireproof coating and have Yong Hyun apply it to structural steel being used on the project. “Jotun represented to FHELP that it had extensively and independently tested the PFP coating to ensure that it met all key industry standards,” the claim states. But in late 2015, the company noticed the coating cracking, and in March 2016 noticed it peeling, as well, it says. The claim is seeking damages, including the cost of repair work to date of at least $95 million and future repair work of at least $35 million. The mine is expected to start producing crude by the end of the year, with production reaching 175,000 barrels a day within 12 months. Statements of defence in response to the unproven allegations have not been filed.